UI&U earned the 2017 Military Friendly® School designation by Victory Media, publisher of G.I. Jobs®, STEM Jobs SM, and Military Spouse. First published in 2009, Military Friendly® Schools is the most comprehensive, powerful resource for veterans today. UI&U named as one of the nation’s best colleges for online learning by AffordableCollegesOnline.org (ACO), a leader in higher education information, resources and rankings. Niche is a website that analyzes data and provides comprehensive rankings based on key statistics and student reviews using data from the U.S. Department of Education. 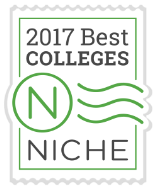 Niche ranked UI&U as number 18 on its 2017 Best Online Colleges list. OnlineU is a free and comprehensive guide that compares online colleges to help students find affordable accredited degree programs that don’t break the bank. 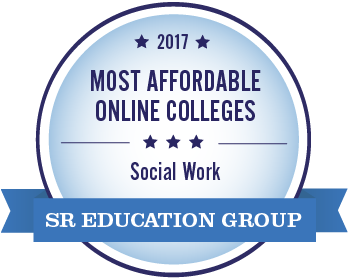 UI&U’s major in Social Work is ranked #23 on the list.  Learn more about Union and its academic programs by clicking below.